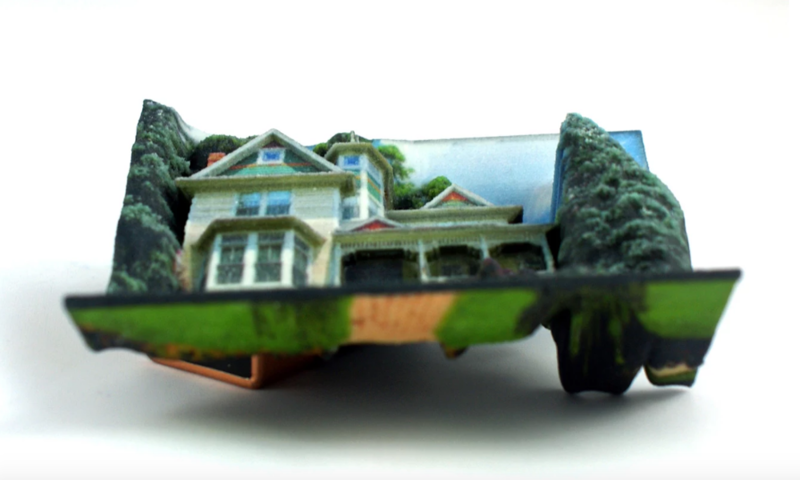 We’ve written about the various 3D print services that have sprung up over recent years with varying degrees of enthusiasm. Ultimately some very cool offerings though and as 3D tech evolves many more intriguing 3D print services are emerging. 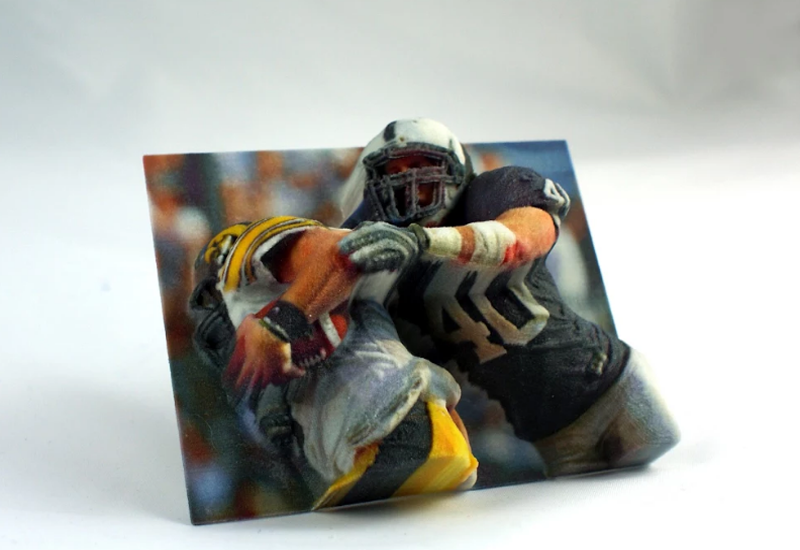 Which brings us to Oregon-based BumpyPhoto, a print service provider that is offering up something a bit different in this space that actually combines 2D printing with 3D tech. With prices starting at around $60, BumpyPhoto will take a standard photograph and turn it into a 3D model using their special software, and then create what essentially amounts to a color 3D sculpture that emerges/protrudes from a flat surface. Very slick stuff. What’s particularly cool about the way these guys do 3D printing is that fact you can still frame the image, much the same way you would a 2D print, and hang it on the wall. Of course, this is done minus the image being put behind glass as the main elements of the photo stick out from the flat surface – hence the name “BumpyPhoto”. They further explain that the finished sculpture – though again, it’s more like a print with a 180-degree protrusion – is made from a hard resin composite. 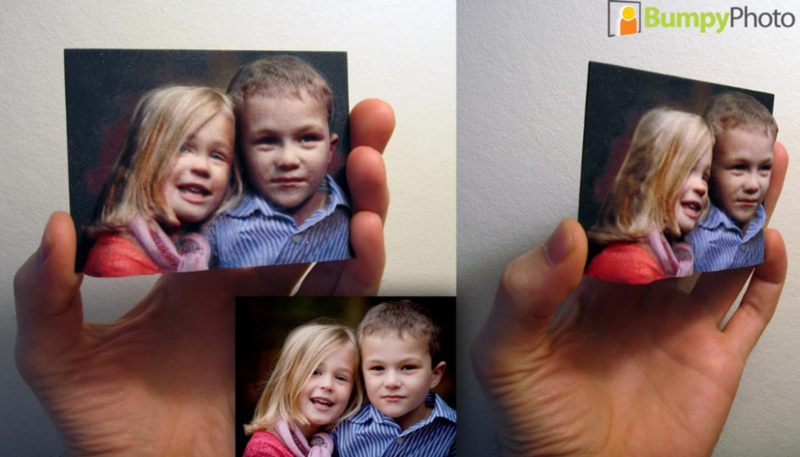 Each BumpyPhoto is painted with a thick layer of 24-bit color based on the image you chose to be “bumped”. The service then adds a coated layer of matte varnish as a finishing touch, though they don’t recommend exposing the product to shock, water, or direct sunlight as to preserve its structural integrity. As mentioned at the top of this piece, we’ve already chatted about sites like ShapifyMe, 3DMe and Crystal Prints that do 3D modeling and sculptures and TracerPix that produces flat lenticular prints. 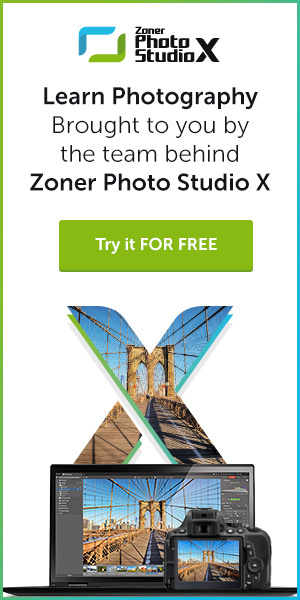 What is especially interesting about BumpyPhoto is the fact they are combining what the others offer which is something we haven’t seen to date. And at around $60 a pop, while a little pricey, the final product is cool enough to take the gamble without risking a huge amount of money. Bravo to the developers of BumpyPhoto, a service that encourages the printing of your digital images and then delivers something extremely intriguing. Check out this YouTube video for a look at exactly what these guys are up to with BumpyPhoto.